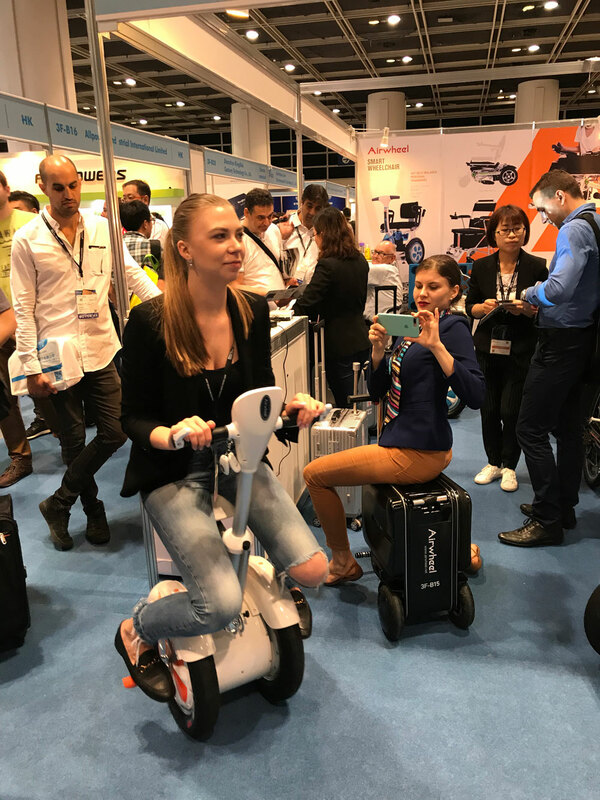 Abstract: At the forefront of innovation, Airwheel conjoined smart technology with self-balancing vehicles to push the boundaries of short distance transportation. Environmentally conscious Airwheel smart robot moves you from A to B and anywhere in between. At Airwheel, we re-invented the wheel with the latest technology for a futuristic ride and experience. A symbol of creativity, the Airwheel mini electric scooter will be your companion to bring you new experiences anywhere you may go. Also, Airwheel grew from sustainable roots and we remain committed to reducing our carbon footprint every day! Airwheel produces no emission into the air, as it is powered by green and recyclable lithium battery. 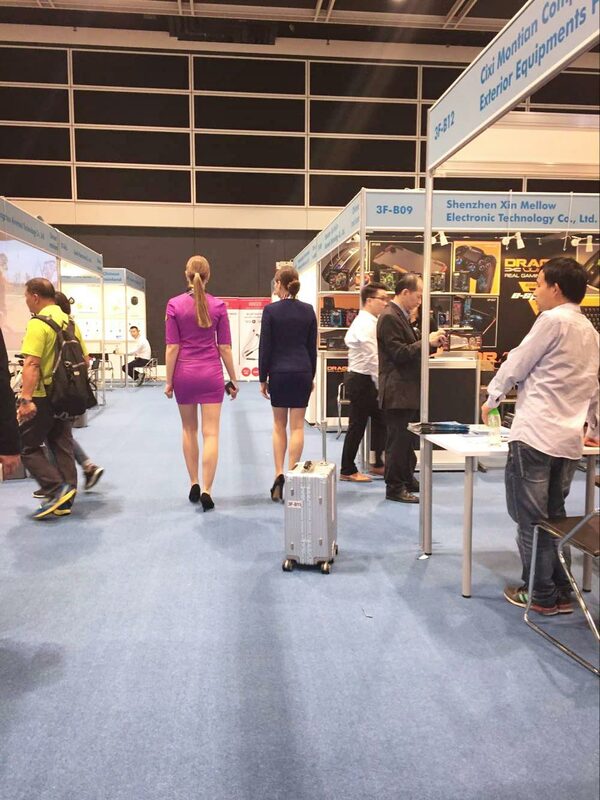 Our daily life cannot do without transportation and Airwheel will meet both ends, protecting the environment and getting rid of traffic jam. With the Airwheel mars rover's specially designed tires with excellent shock absorption capability can comfortably traverse various terrain for a smooth ride. From the perspective of convenience, take the new product Airwheel H3S power chair as an example. H3S boasts its convenient design, the automatic folding system and the remote control, smart joystick controller and more. The automatic folding system enables riders to easily fold it into small size and store it in the trunk of a car. More importantly, H3S is designed for the old people to make their daily mobility more convenient and freer. Also, the SR3 smart luggage is worth noting, as it introduces visual tracking and sensor technology to realize auto follow and obstacle avoidance. Safety is always the most important element and Airwheel design team takes safety in the first place. Airwheel released C series of smart helmets to safeguard every travel and of course, it brings much fun. The Airwheel models are equipped with safety alerts to reminder riders about over-speed, low battery and more to eliminate potential hazards. 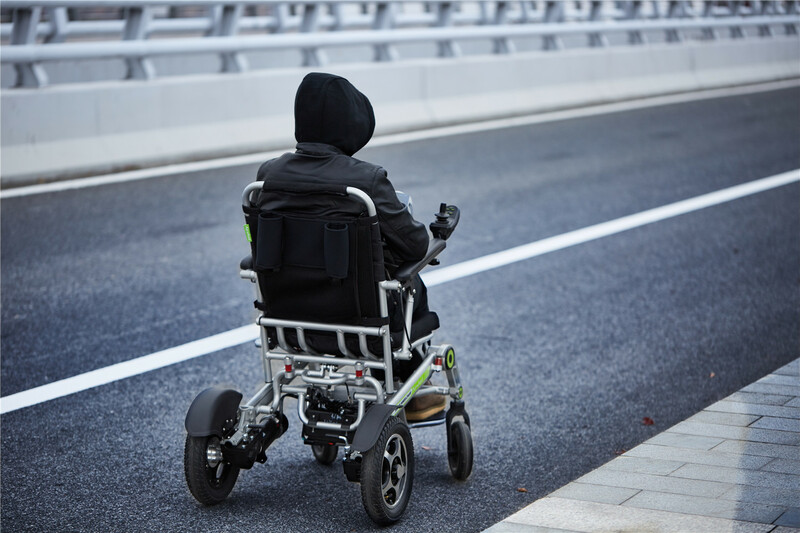 For instance, the H8 electric wheelchair installs dual brake system and dual alert systems—horn and reversing reminder. It will give you alert if there are obstacles when turning or reversing. Find your travel companion that displays your unwavering support for the environment at airwheel.net. Enjoy an unparalleled riding experience with Airwheel smart electric scooter.